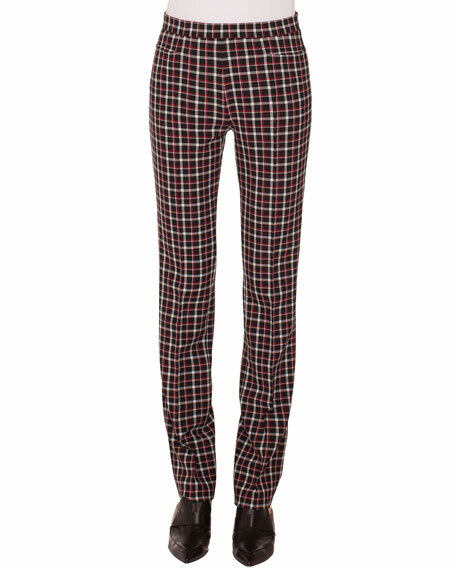 Akris punto "Francoise" pants in double-face glen check. Approx. 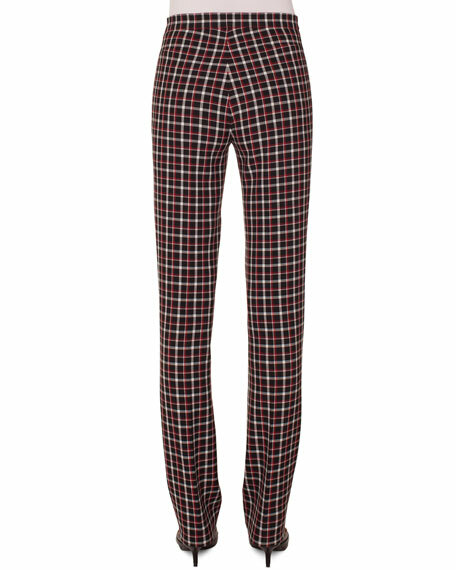 length: 32" inseam, 42" outseam. For in-store inquiries, use sku #2481646.